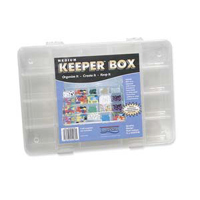 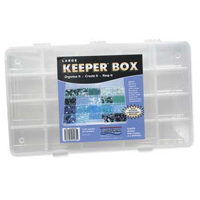 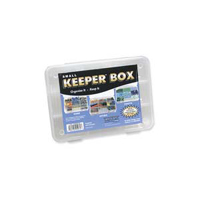 Keeper box lid is designed with a snug-fit track to keep beads or other small items from spilling from one compartment to another. 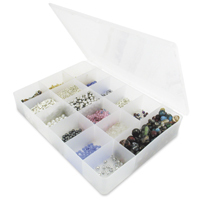 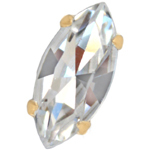 All compartments feature rounded bottoms. 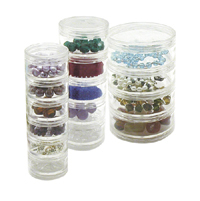 8 individual containers which easly slide together side by side. 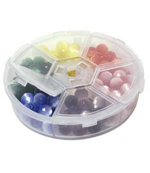 To stack them simply snap into place.